So the Yu Yutopia is finally here, after couple of delays in the launch and tons of teasers in the last few weeks. Though much of the specs were already doing rounds what was not clear was the design and the looks of the phone and that is what we have here today – a fully metallic Yutopia launched in India at a price of Rs. 24,999 which according to us is very aggressive for the specs it offers and tons of goodies that come along with it. 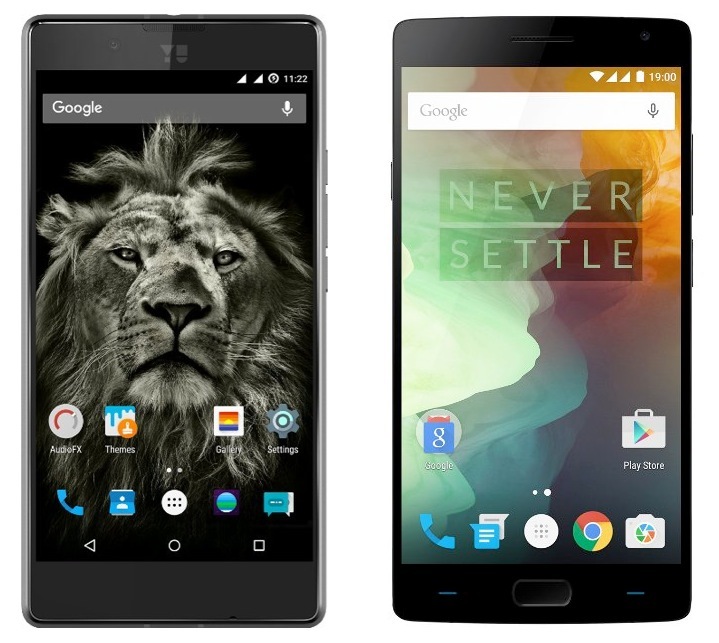 Now at this price range, there are other phones also and we pick one of the closest competitors which Yu also loves to take on – The OnePlus 2 from OnePlus. We hereby present to you a head to head comparison in terms of specs to let you know what each of them offer and where they have their strengths and weakness. Note: We are yet to use the Yu Yutopia and this is merely a spec sheet comparison for a quick look at the hardware offerings of the phones. We will have to get our hands on the Yutopia to see how its real life performance pitches against the likes of OnePlus 2 but Yu seemed to have pulled off a stunner here that is sure to play on the buyer’s minds as they go about procuring a phone around the 25,000 INR range. 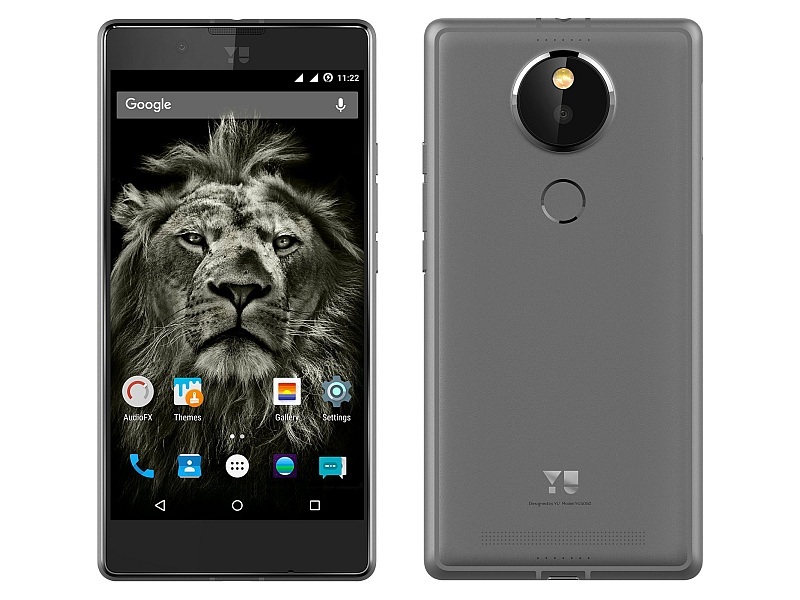 This will be the first time that Yu has gone beyond the 10,000 INR mark to take on the big flagships out there and hope to create a mark of success out there and they believe (and advertise) Yutopia as the most powerful phone when one considers the hardware and software package that comes with it. The days to come will surely tell us if that is the case, or not. Stay tuned!